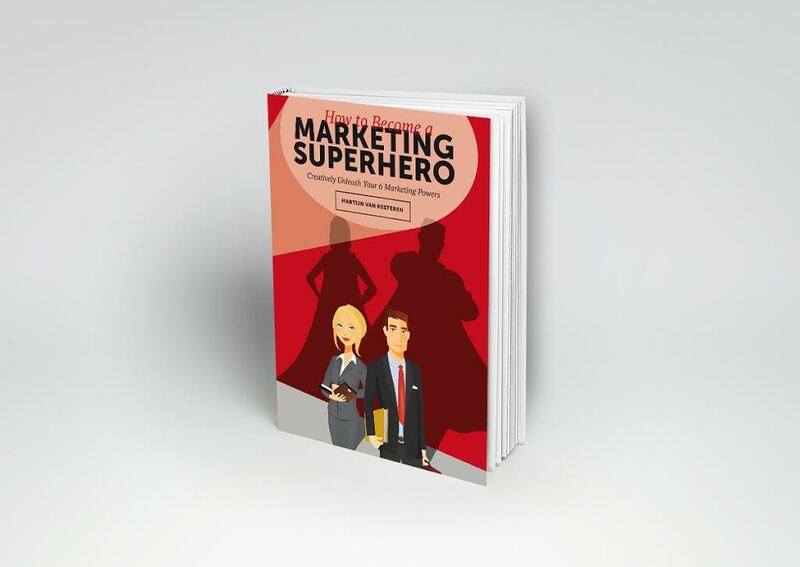 Order today before 21.00 and you will receive your Marketing Superhero book tomorrow! In the first week ‘How to become a Marketing Supero’ reached number 7 at Managementbook. Martijn received the Unique Record Breaker at his booklaunch. 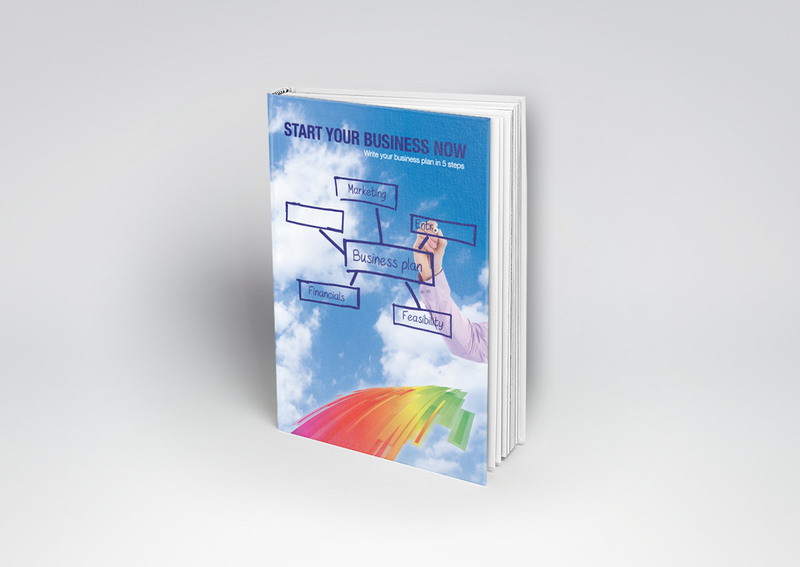 This book helps you to keep up in this changing world. It seems that nowadays, you almost need to have superpowers in order to survive. A Marketing Superhero is an ordinary person who does extraordinary things. And since in today’s world, great products or services don’t sell by themselves-everything revolves around marketing-the world needs more Marketing Superheroes. That means you! Whether you’re a marketing employee in an organization, working for an agency, or running your own business, this is your chance to shine. 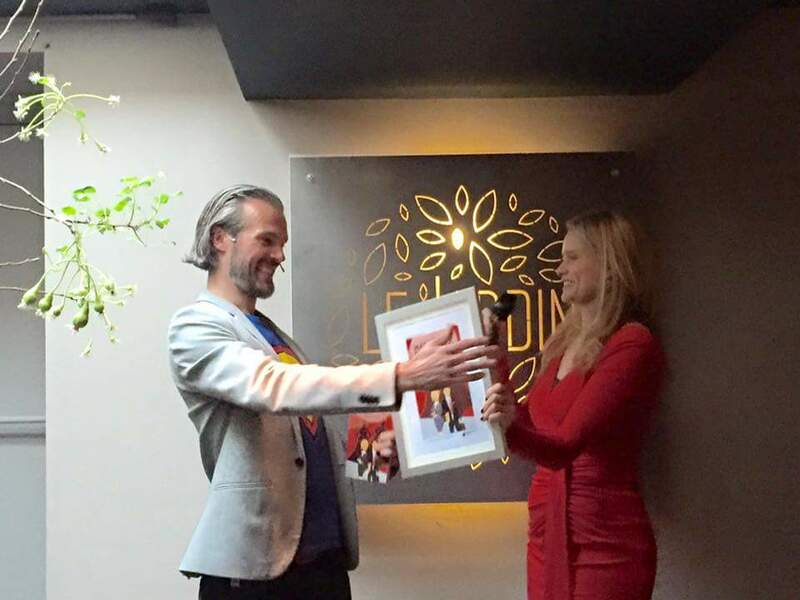 More about Martijn as a speaker. 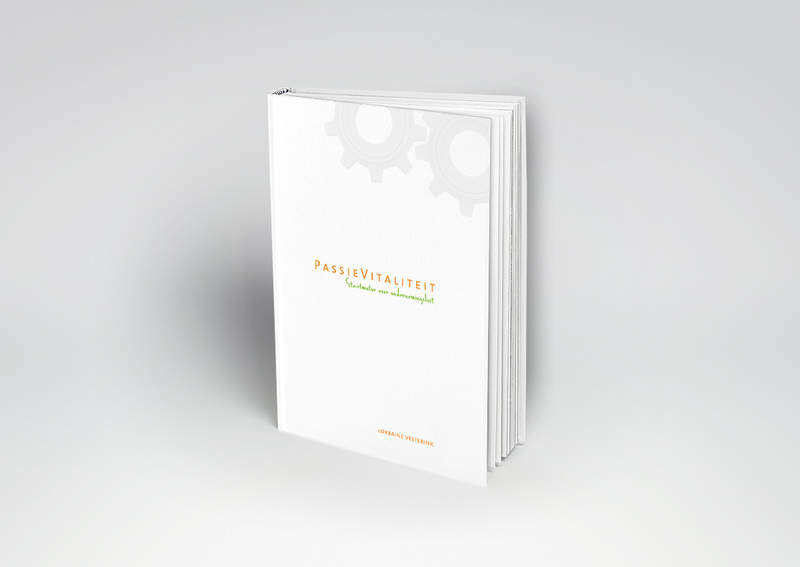 This practical, to-the-point book offers simple advice and effective tools to help you become the best version of yourself, both as marketing professional and as a person. After all, you are your own most important resource for making a change in the world. And if you strive for “average”, that’s all you’re ever going to be!